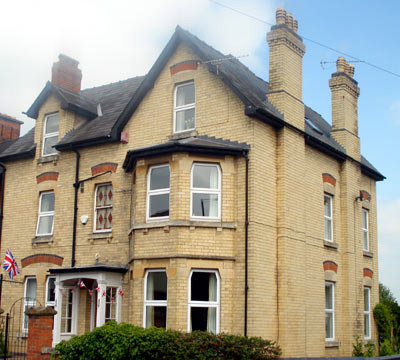 Leominster, "The Town in the Marches", is located in the heart of Herefordshire and the beautiful border countryside, where England and Wales nudge each other back and forth along Offa's Dyke. 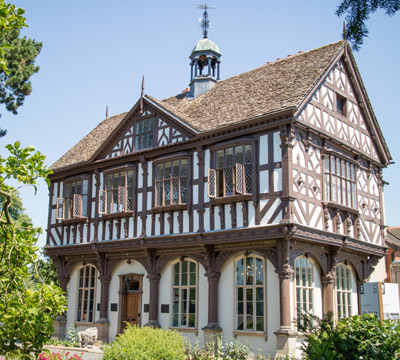 On this Leominster website you will find lots of local information such as places to stay, places to eat & drink, Leominster attractions and attractions in the local Herefordshire area. 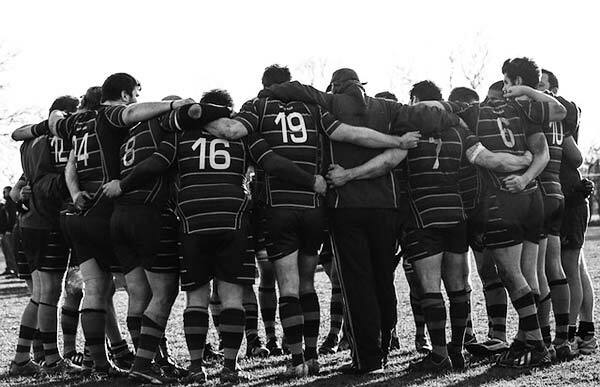 We aim to promote the businesses of Leominster and attract visitors to the town as well as provide useful information to the people who live in Leominster. The Leominster website is one of the top ranking websites about Leominster, and has been a top ranking Leominster website for years. Try searching four favourite search engine for "Leominster" and you will probably find www.leominster.co.uk in the number one position. Do you run a Leominster business? Would you like to let local people know about your plumbing business, taxi service, shop, hotel or restaurant? Advertise on the Leominster website! 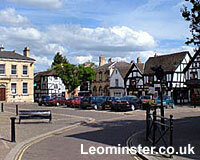 Leominster (pronounced 'Lemster') is an historic market town of approx. 11,000 people in Herefordshire which dates back to the 7th century. 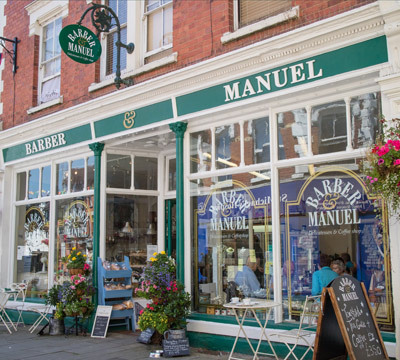 In the town you will find a wide variety of shops, cafes, pubs and antique shops, making Leominster the ideal place to spend a lazy afternoon strolling around in the pleasant surroundings of this historic wool town. The Leominster web site has a database of events in and around Leominster. If you're organising an event in the Leominster area you can submit it to the Leominster Events Diary here.